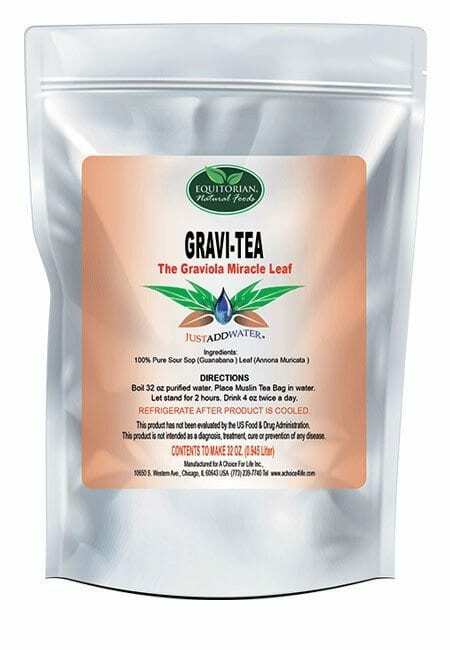 Graviola Gravi-Tea is a four-day detoxification program that can help to cleanse the body of toxins. Graviola Gravi-Tea is purported to contain many chemicals that may be active against cancer, as well as any disease causing agents such as bacteria, viruses, and parasites. 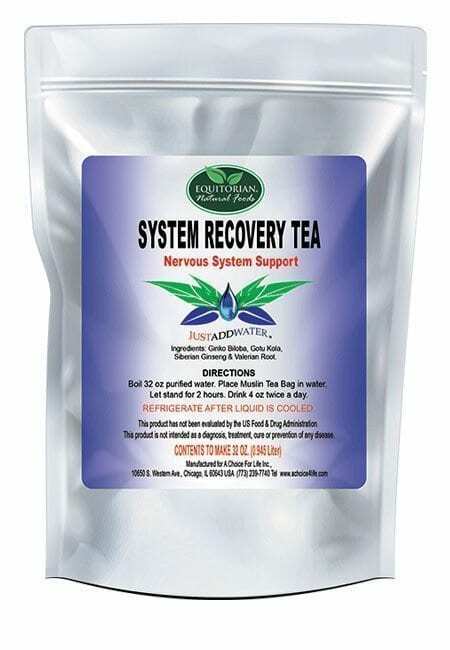 Graviola Gravi-Tea is suggested to help reduce and eliminate toxins which promote Inflammation, Acidity, Cell and Tissue Damage in the Holistic Body System as a routine maintenance herbal regimen. HERBAL PRODUCTS DO NOT REPLACE PRESCRIBED MEDICATION. No Medical claims exist for this product. Graviola Gravi-Tea comes from a small evergreen tree. The leaves, fruit, seeds, and stem are used to make medicine. According to WebMD, graviola is used to treat infections caused by bacteria and parasites including leishmaniasis, a disease caused by parasites transmitted through the bite of sand fleas; herpes; coughs; and cancer. It is also used to cause vomiting and to empty the bowels. Some people use graviola to help them relax. 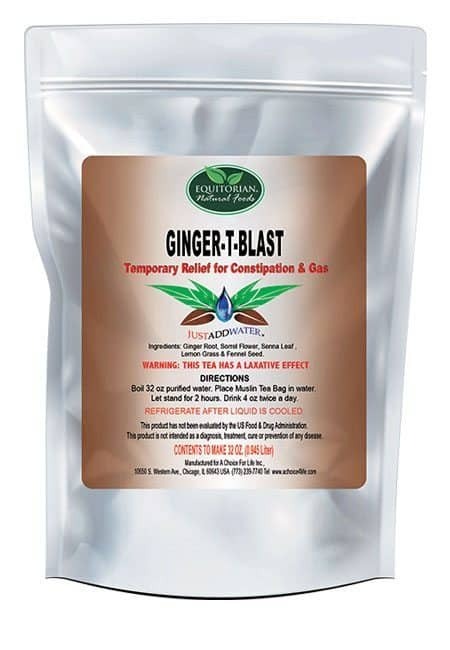 Graviola Gravi-Tea contains many chemicals that may be active against cancer, as well as disease-causing agents such as bacteria, viruses, and parasites. 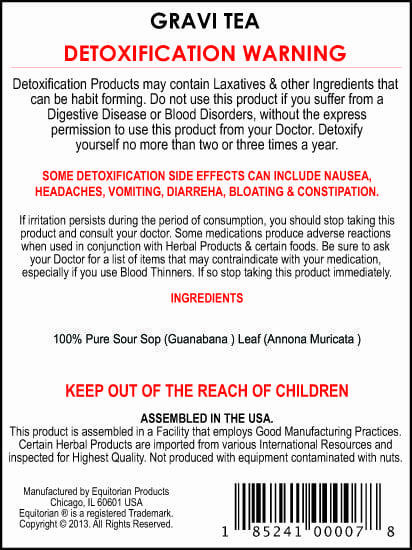 DRY FORMULA COMBINATION CONSISTING OF 100% PURE SOUR SOP (GUANABANA) LEAF (ANNONA MURICATA). 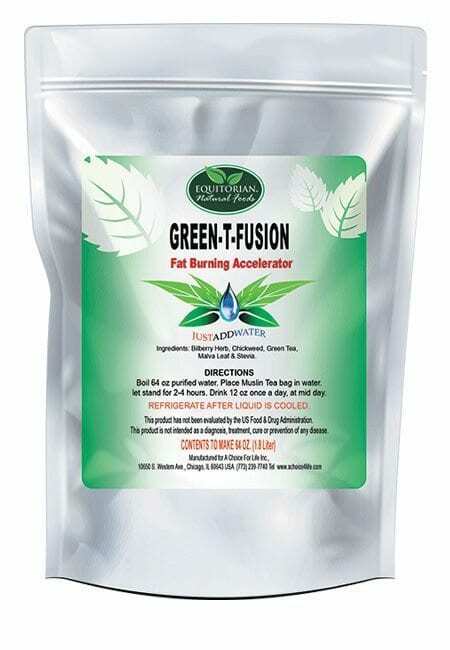 Graviola Gravi-Tea is a four-day detoxification program that can help to cleanse the body of toxic waste. Individuals should expect toxins to be removed from the body through waste. 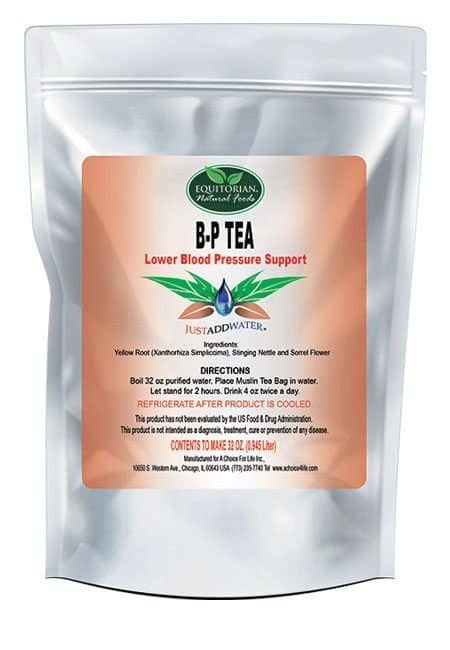 For best results, Graviola Gravi-Tea should be used regularly along with a light-protein diet and regular exercise. Before taking Graviola Gravi-Tea in tandem with any medication prescribed by a medical doctor for health complications, check for contraindications. Results vary by user.